Believe it or not babes, BLACK FRIDAY is here! 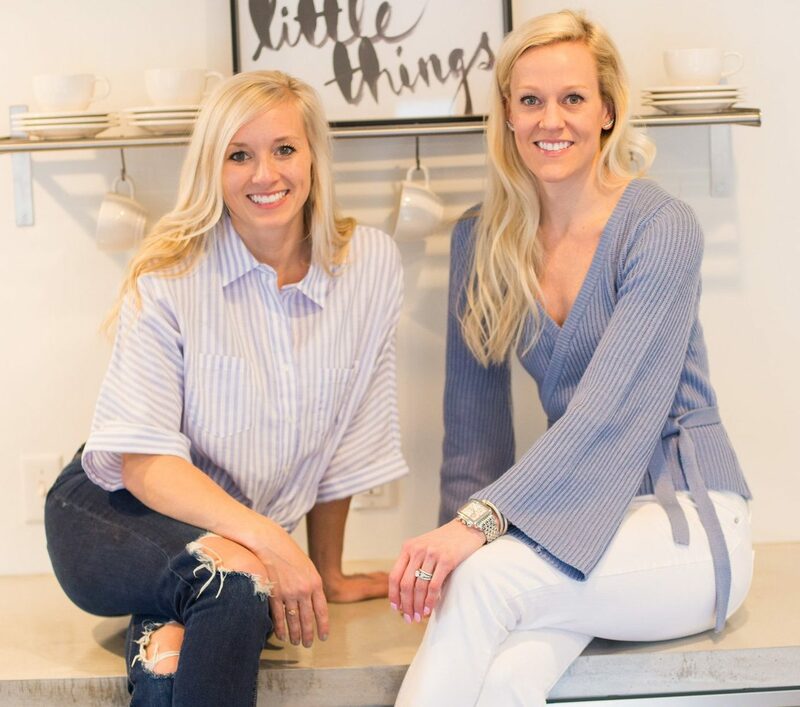 I’ve rounded up all of the amazing sales happening right now. If you click the retailer below, it will take you directly to their site. I also included some of my favorites from each store. Happy shopping! 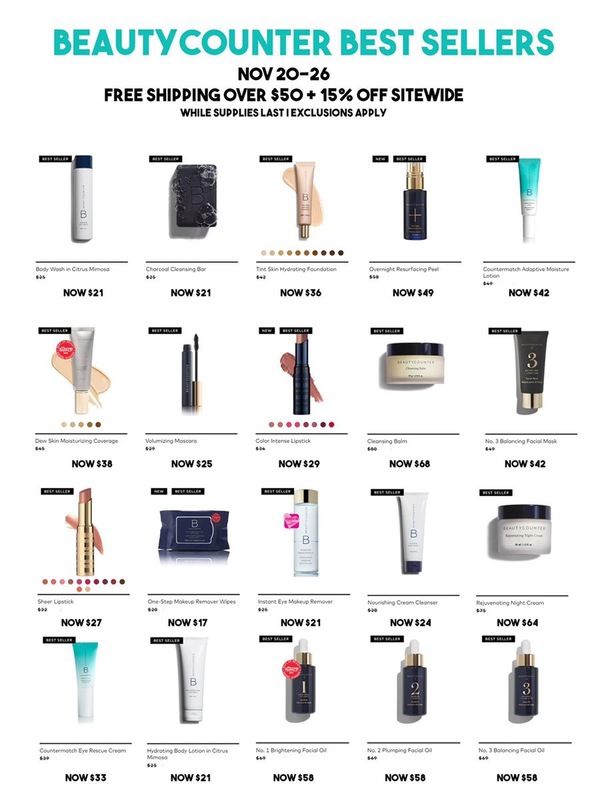 BeautyCounter- 15% off EVERYTHING + Free shipping over $50. Obsessed with their lipgloss, charcoal mask, and countermatch lotion!